a blog share how, where, what, when my MACRO/Nature related information's. Wow! You got great photos! Superb Macro detail shots! Love browsing your photos. A very good blog and a wonderful post. MACRO PP - How I Sharpen my Picture or Should I ? Welcome to MACRO Photography and what do use ? 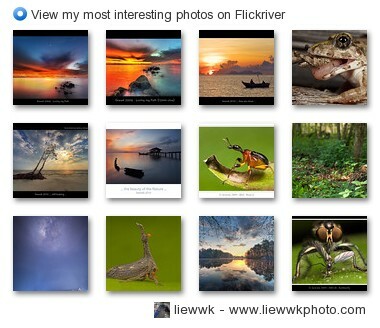 I am from Malaysia born here 1976, a photographer passionate natural which include flora, fauna, insects, birds, natural landscape and anything related to natural.